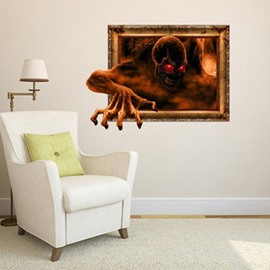 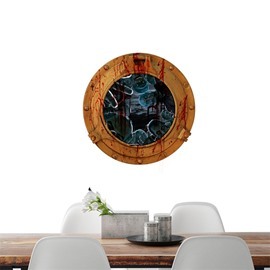 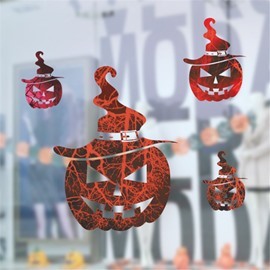 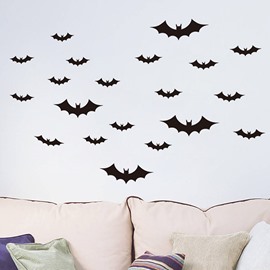 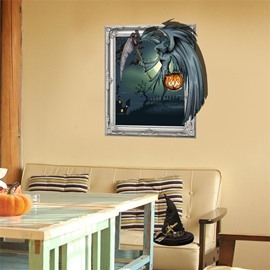 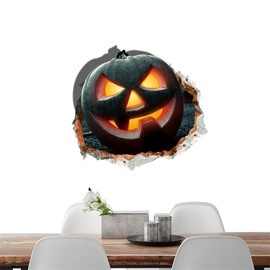 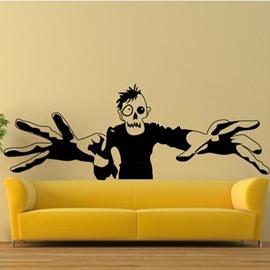 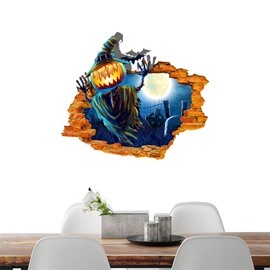 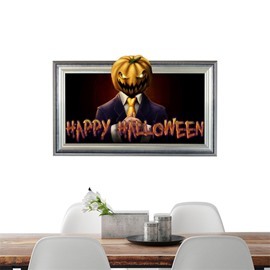 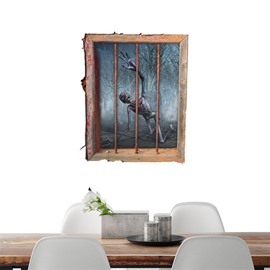 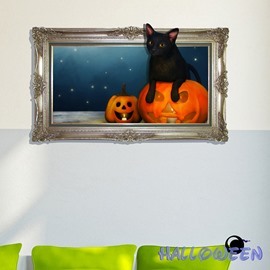 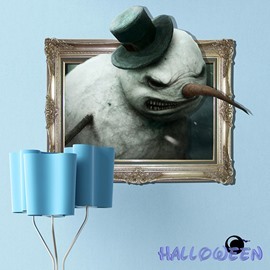 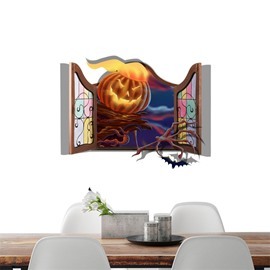 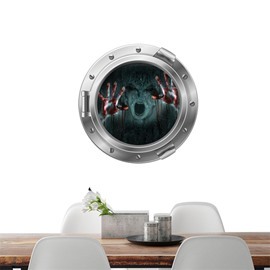 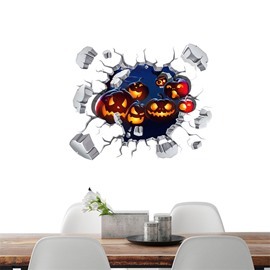 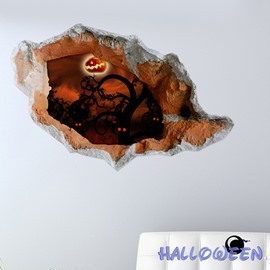 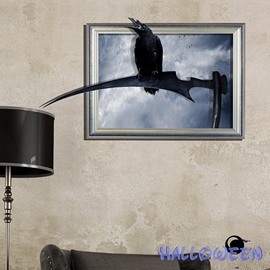 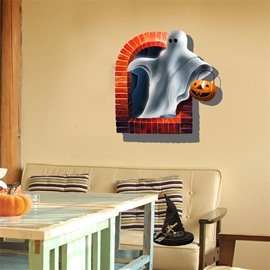 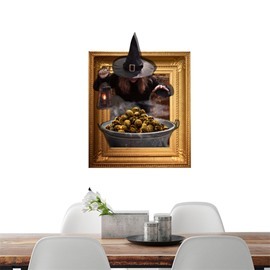 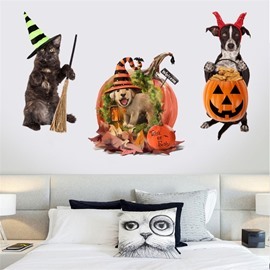 Decorate your room with our collection of Halloween items! 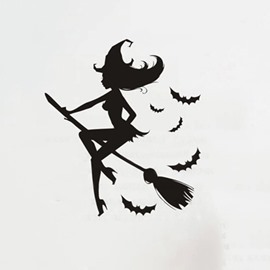 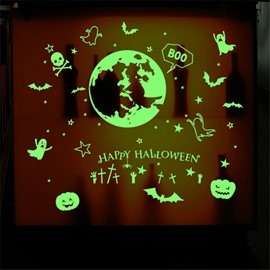 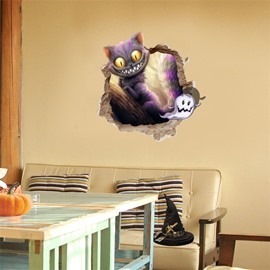 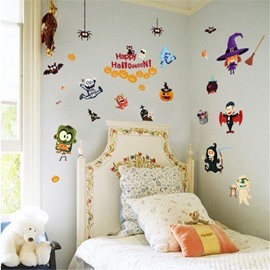 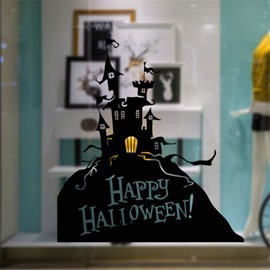 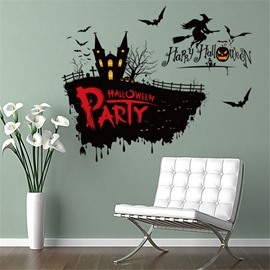 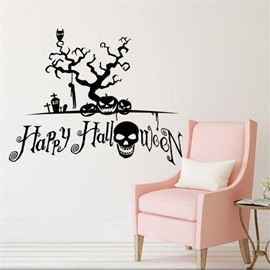 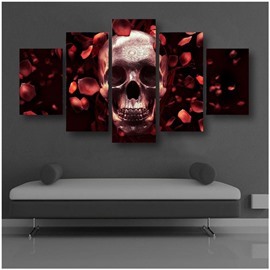 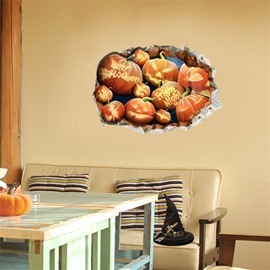 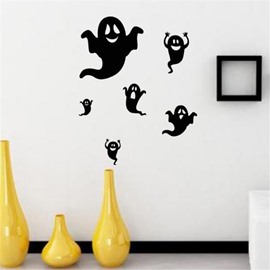 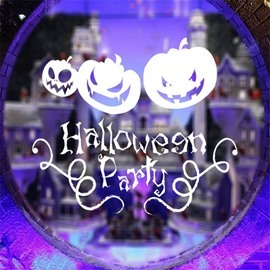 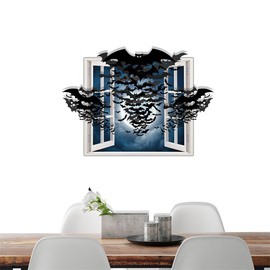 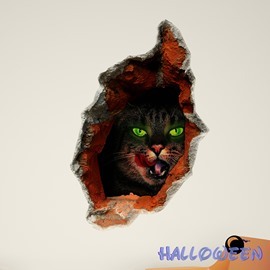 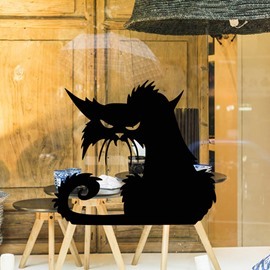 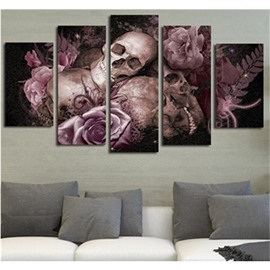 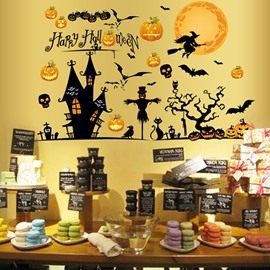 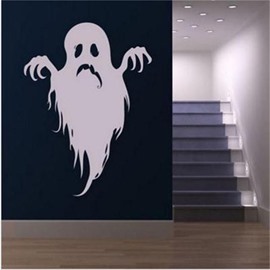 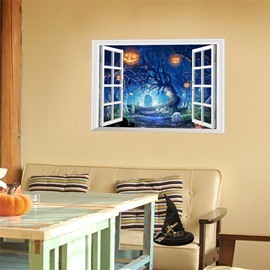 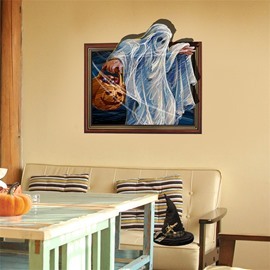 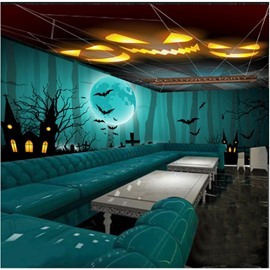 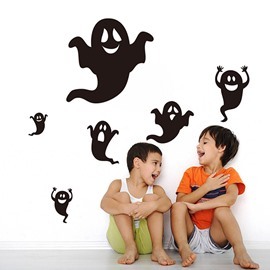 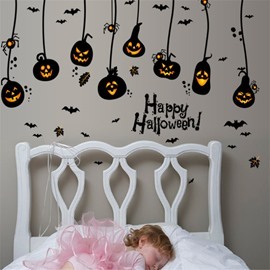 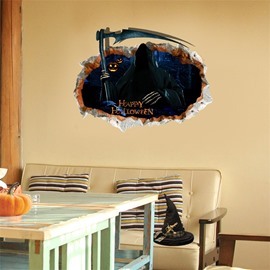 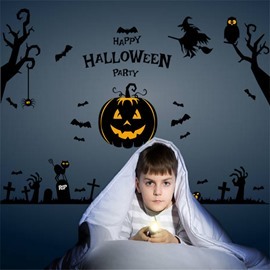 Here we provide huge Halloween products, including bedding sets, home decor, wall art,curtain and gifts! 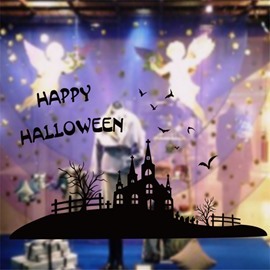 Halloween is always on sale here.